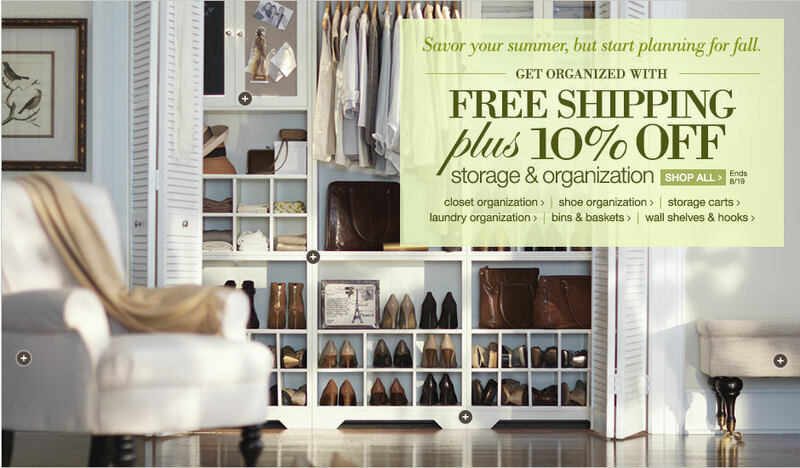 I am on a mission lately…and I have one word to describe it…ORGANIZATION! From cabinets, to drawers, to closets…I am cleaning, purging, and organizing. This week I ordered several pieces of the above closet system from the Home Decorators catalogue. Love this look…white cabinetry and a center island to make use of the center of the room. Adding some beautiful wallpaper is a perfect way to customize the space. I also think a round ottoman and pretty chandelier are a MUST have! Add some closet art! Simple white Ikea frames showcase bags and labels from favorite shopping trips and brands. The items I ordered should be here next week! I am excited to be one step closer to making this closet dream a reality! Oh I wish I could fold my sheets like Martha Stewart! 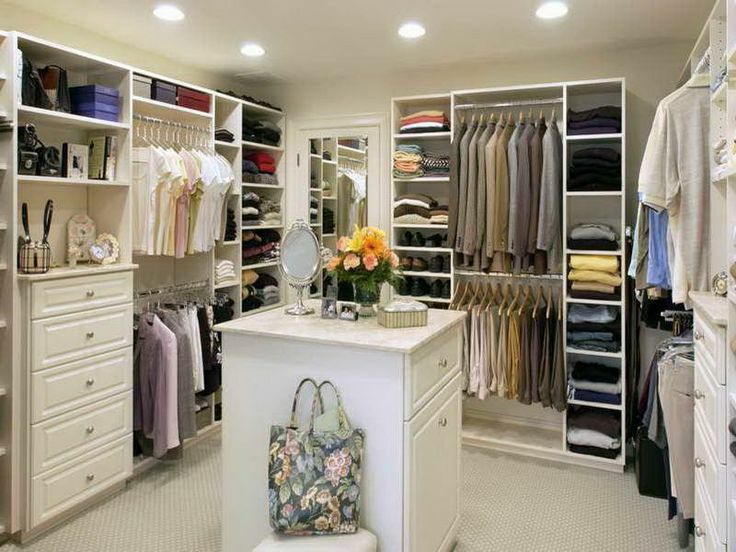 It's one of my dreams to have an organized linen closet! Great inspiration. I will be in that mode when we return from taking our youngest back to school. It will keep me busy!! Getting Creative @ Home Blog Tour…It's my turn!